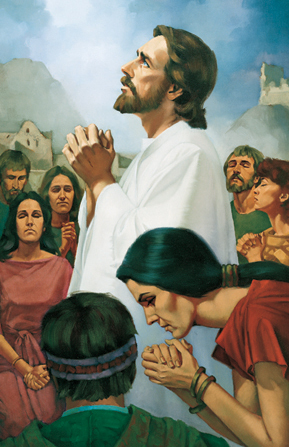 To help class members understand the fundamental doctrines of the gospel of Jesus Christ and to teach them that living the gospel is the only way to true and eternal happiness. Lund, Gerald N. "I Have a Question." Ensign August 1986. 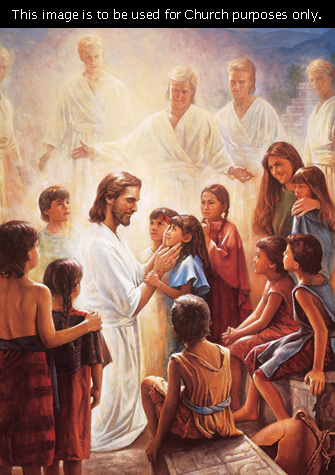 The Savior said that we should be perfect, even as he and our Father in Heaven are perfect. Gerald Lund answers the question on how we are supposed to achieve this seemingly impossible goal, and how we can avoid discouragement. 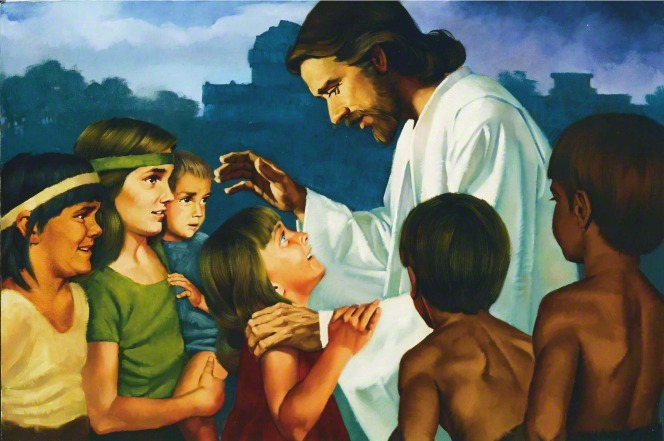 Reynolds, Noel B.. "The Gospel as Taught by Nephite Prophets." In Reexploring the Book of Mormon, edited by John W. Welch, 257-259. Provo, UT: FARMS, 1992. 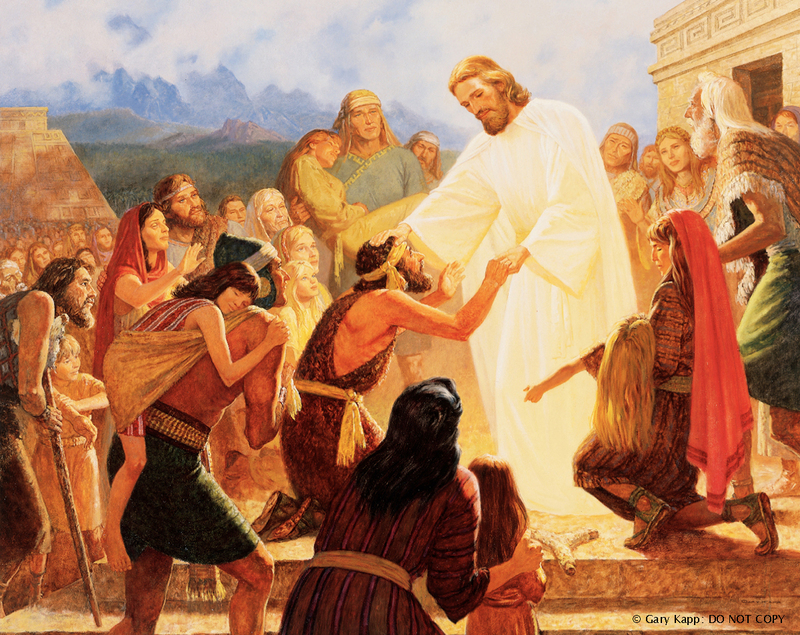 The Book of mormon uses the words "gospel" and "doctrine" to refer to the way by which individuals come unto Christ. 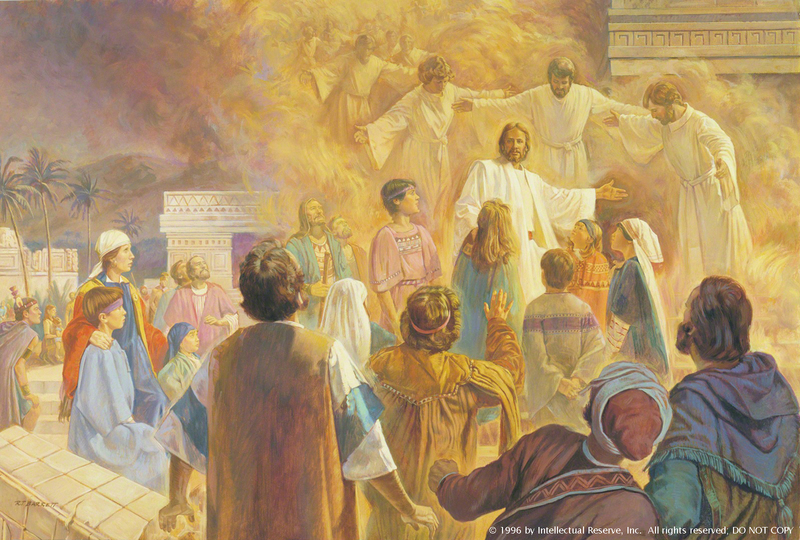 Reynolds identifies 6 tenets of the "gospel" as defined in the Book of Mormon, and explains how this definition of "gospel" and "doctrine" are consistent throughout the whole work. 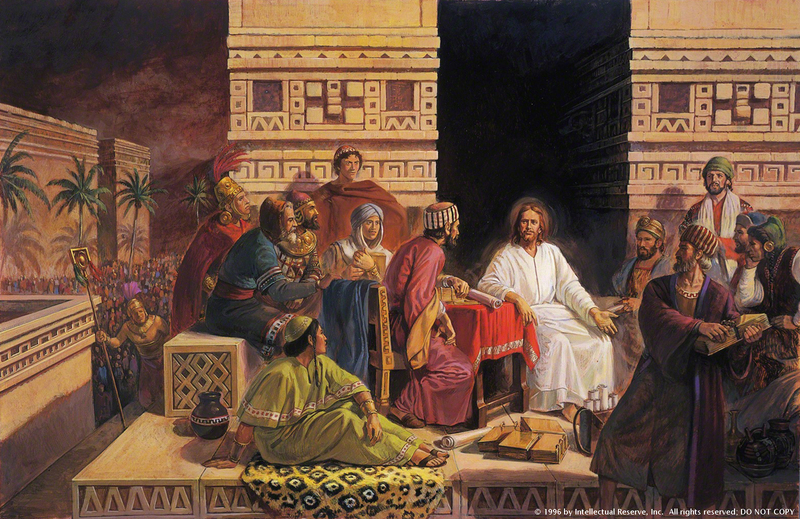 Skinner, Andrew C. "'This Is My Gospel': Jesus' Discourse in 3 Nephi." Religious Educator 11, no. 3 (2010): 123-143. Welch, John​ W. “Echoes from the Sermon on the Mount,” in The Sermon on the Mount in Latter-day Scripture, ed. 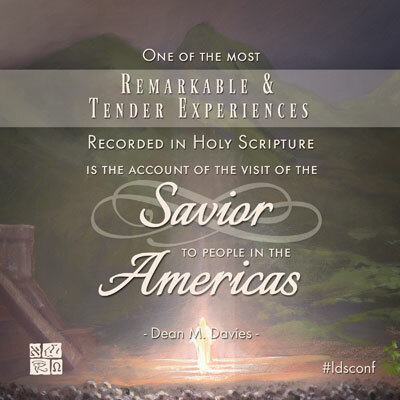 Gaye Strathearn, Thomas A. Wayment, and Daniel L. Belnap (Provo, UT: Religious Studies Center, Brigham Young University; Salt Lake City: Deseret Book, 2010), 312–40. Williams, Clyde J. 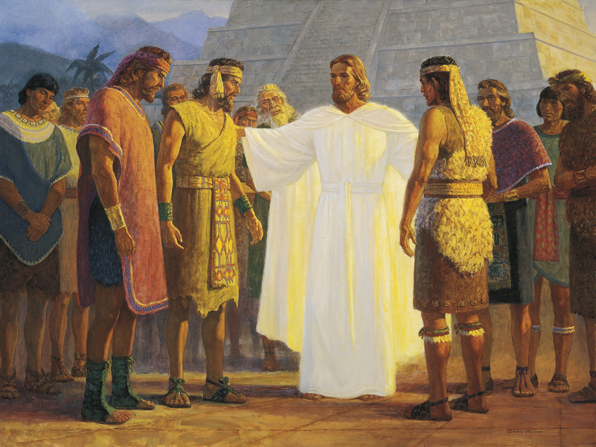 "The Three Nephites and the Doctrine of Translation." 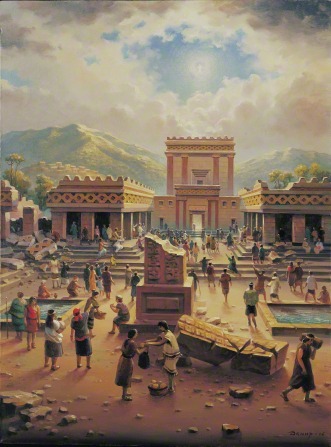 In The Book of Mormon: 3 Nephi 9-30, This is My Gospel, edited by Monte S. Nyman and Charles D. Tate, Jr., 237-251. Provo, UT: Religious Studies Center, 1993. Wilson, William A. "Three Nephites" In Encyclopedia of Mormonism, Edited by Daniel H. Ludlow. Vol. 4. New York: Macmillan, 1992. 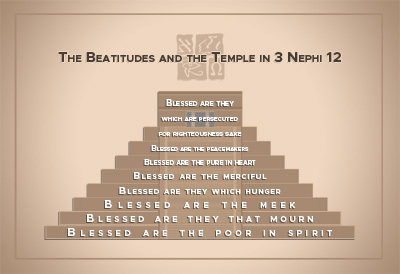 An encyclopedia entry on what is known of the Three Nephites as first found in the book of 3 Nephi. Anonymous. 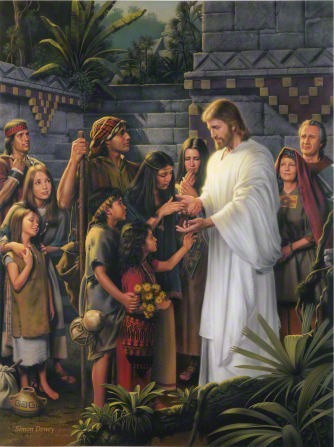 "Out of the Dust: Names of the Three Nephites?" Journal of Book of Mormon Studies 9, no. 1 (2000): 68-69, 80. Oliver Huntington was an early LDS pioneer who wrote or dictated numerous reminiscences, including on his association with Joseph Smith. 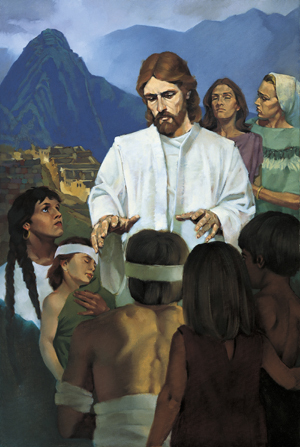 On 16 February 1895, he wrote the names of the three Nephites who “do not sleep.” Historians find that some of what he recorded does not square with other reports. Without corroborating statements from other sources, we cannot know if he is correct. 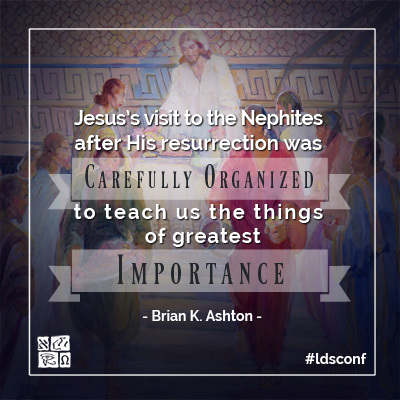 Skinner, Andrew C. "Zion Gained and Lost: Fourth Nephi as the Quintessential Model." 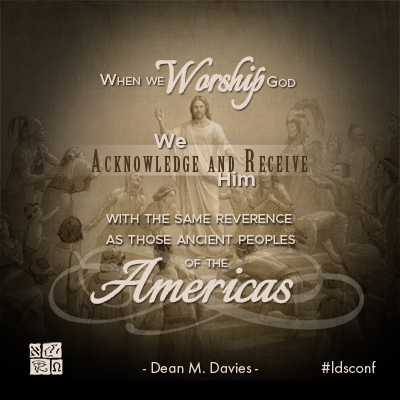 In The Book of Mormon: Fourth Nephi Through Moroni, From Zion to Destruction, edited by Monte S. Nyman and Charles D. Tate, Jr., 289-302. Provo, UT: Religious Studies Center, 1995. Sperry, Sydney B. "What the Book of Mormon Is (Concluded)." Journal of Book of Mormon Studies 4, no. 1 (1995): 28-40.